JQuery plugin FeedBack to make screenshots in real time and add a marker, add a comment and collect debugging information. 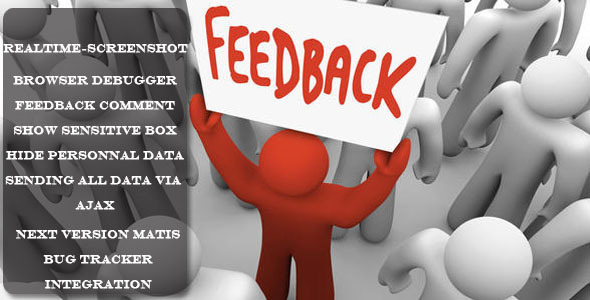 Using the wizard mode, the user can enter a comment, add marker to scrennshot and see a summary of data that will be returned before sending feedback. This plugin include an example using a Bootstrap demo page.